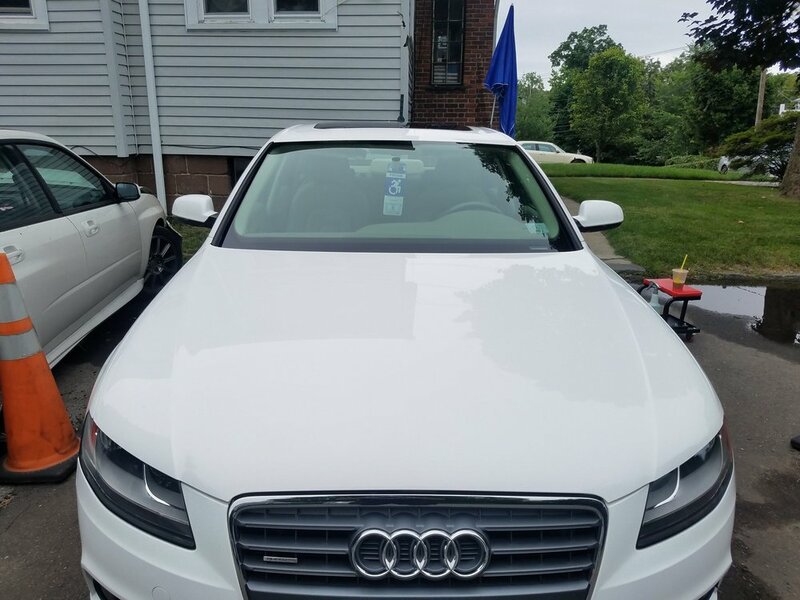 Our Exterior Detail helps remove stuck on contaminants and protect your vehicle from further contaminants that keep your vehicle paint dull. Restoring it to a soft clean gloss. * These are starting prices and may change for severely soiled, damaged and weathered vehicles.